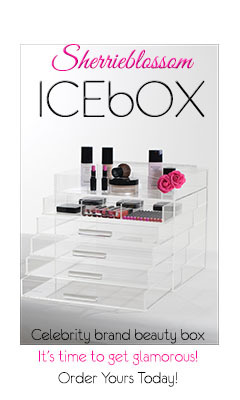 kandeej.com: Weekly Wrap Up: I heart BOWS! I think bows are cute. I have lots of bow rings. People always ask where I get them. .....I've gotten from everywhere from Vintage stores to Forever 21. 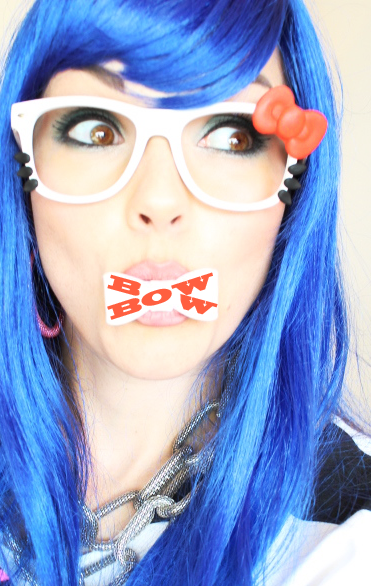 I also love these Hello Kitty Bow Glasses - which I got on Etsy. look what I found this week. 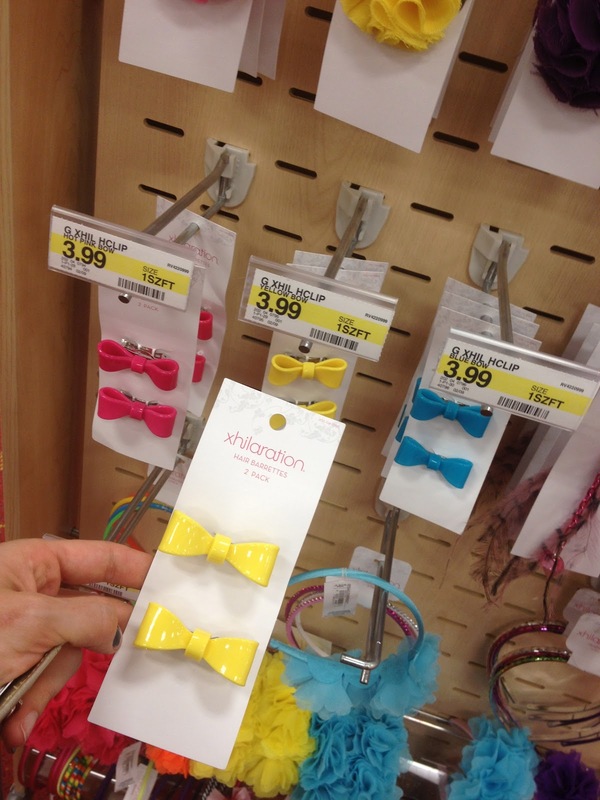 Bow hair clips in the girls department at Target. You could take the babies apart and glue them on anything- just sayin'! PS. I filmed a video today...which is where I took the picture with my blue wig and hello kitty sunnies- you'll see why when I post the video this week! Daily Gratitude- every day this week, when you wake up...start your day with a smile and 3 things you are thankful for...it can be that you're thankful you are healthy, you have food to eat and a comfy bed to sleep in- but watch how it will change your day! Don't forget to enter to win this bag I got to design! I still can't believe it is a real bag! Thank you for your amazing words of inspiration! Love that quote, and so true, thanks for that. Hot Topic has a ton of Hello Kitty stuff right now. I L.O.V.E your bows I want them!! I'll keep a look out for them tho because they are so cute!